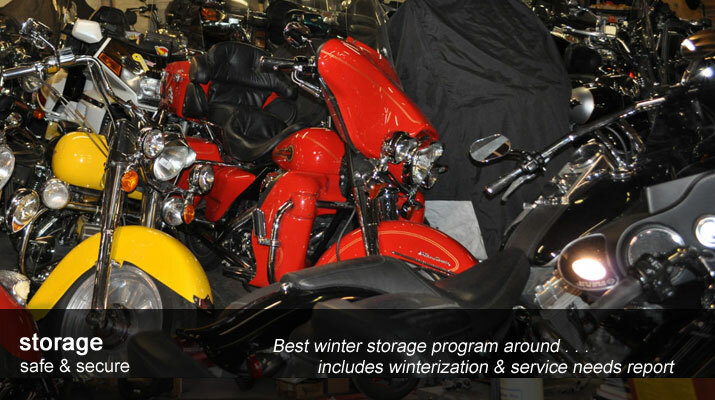 Been using Joe and the guys @ Cycle Tech as my mechanics and winter storage vendor since 2002. No one treats you as well as they do. For anyone living in Chicago, such as myself, it's worth the ride out there to do business with them. In fact, it can be a nice last ride before you put 'er away for the winter. Cycle Tech is a Dyno Facility, which enables us to properly tune motorcycles that have been fitted with after-market exhaust and aircleaners for maximum horsepower and proper fuel air ratio. It also helps us to diagnose running problems. 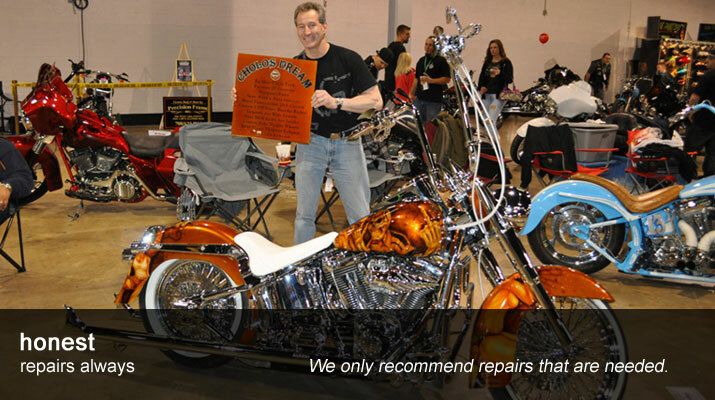 Since 1989, we have provided friendly and knowledgeable service to our customers and have assisted them in keeping their bikes in top condition. 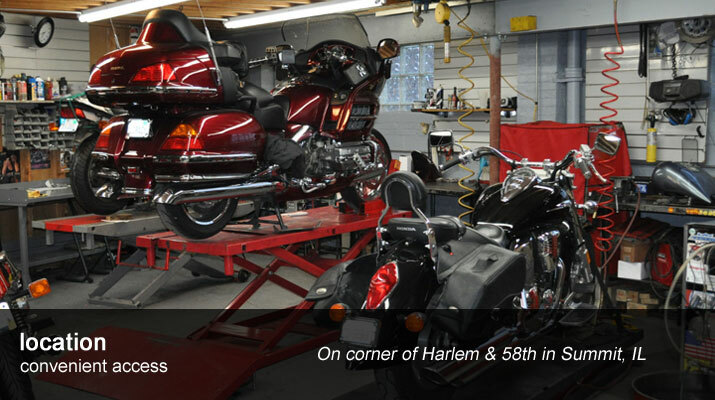 Our certified, factory-trained mechanics specialize in fabrication and collision repairs. 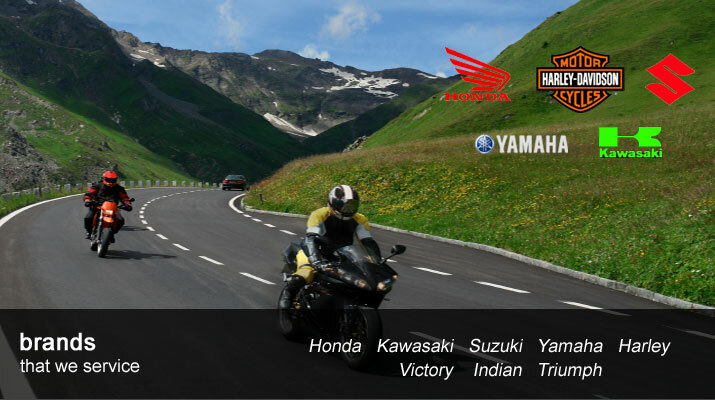 Our mechanics are experts in servicing: Harley Davidson, Honda, Kawasaki, Suzuki, Yamaha, Triumph, Victory, and Indian. 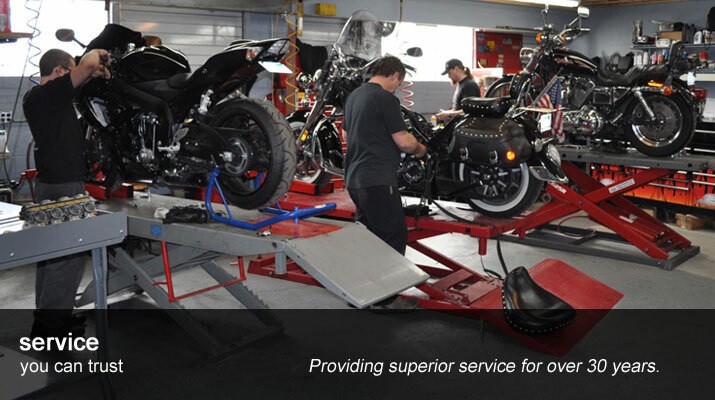 We service Street Motorcycles, Dirt Bikes, and Quads. Call today to schedule your maintenance: (708) 458-6050. Explore our website to learn more about our shop, or call anytime. We look forward to meeting you and your bike. web sourced by Technology Master, Inc.